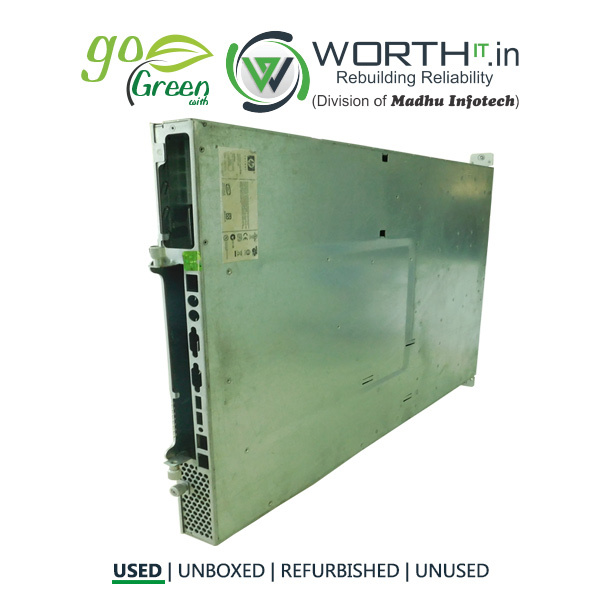 Cabinets HP SERVER HP PROLIANT DL 140 G2-389452-405 These rack casing server feature enhancements to structural components, helping to make sure that your mounted devices are easy to access and receive more effective airflow. 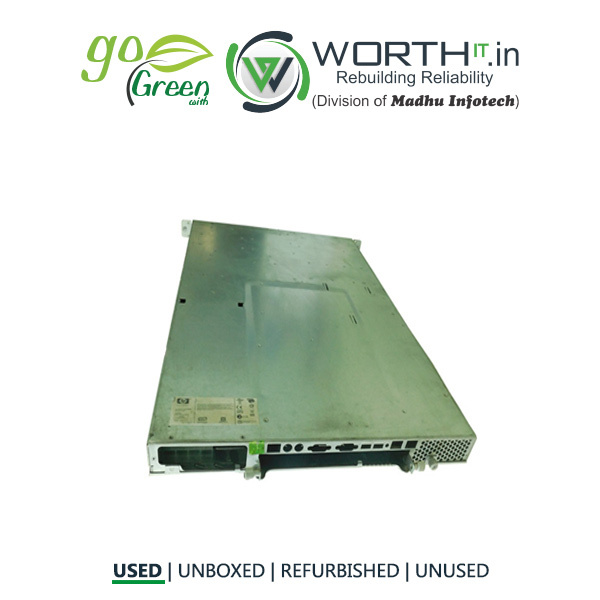 HP also offers a complete line of server rack accessories. 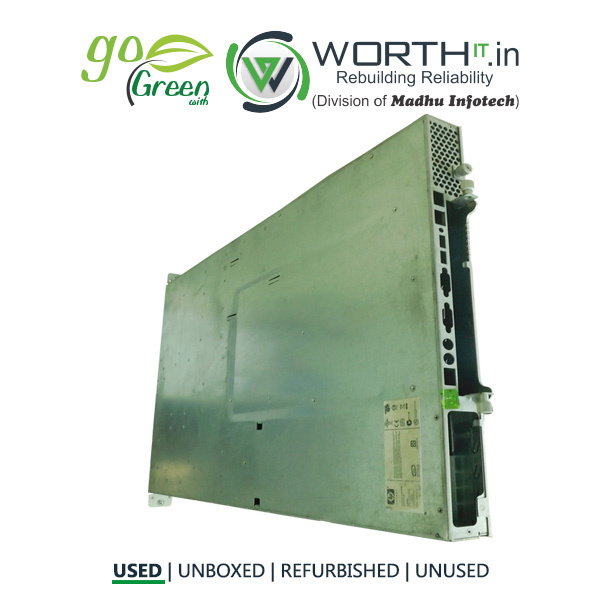 Refurbished Details Product is in perfectly working condition and no components have been repaired, only general service done.